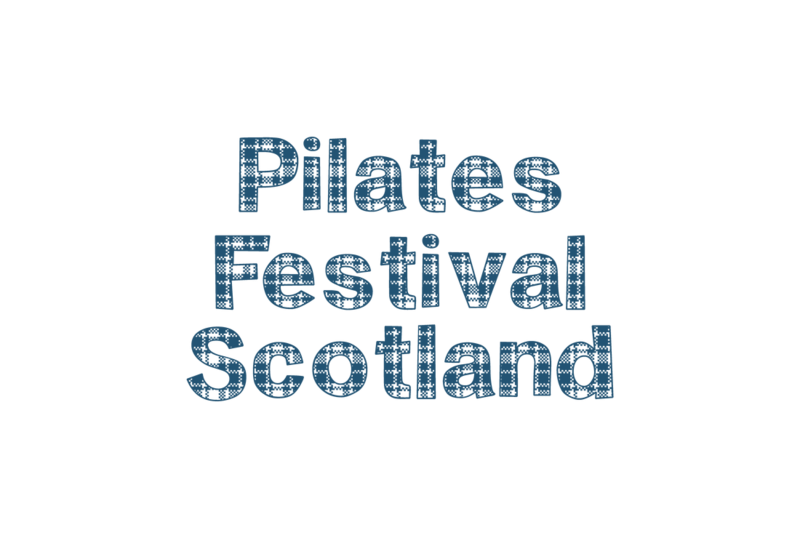 Pilates Festival Scotland is back on Sunday the 24th of March 2019! 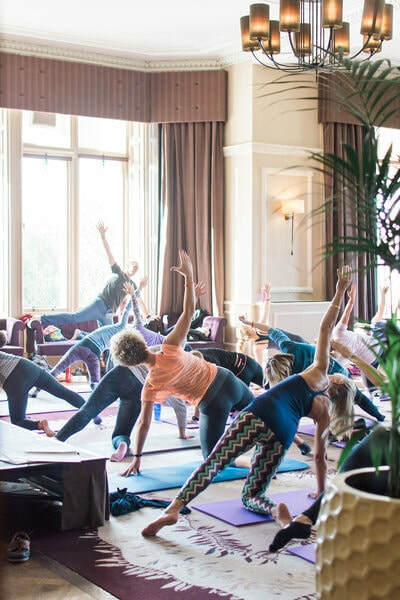 Following on from three sell out events, Pilates Festival Scotland is back again! Catering to all levels of ability from instructors to first-timers. 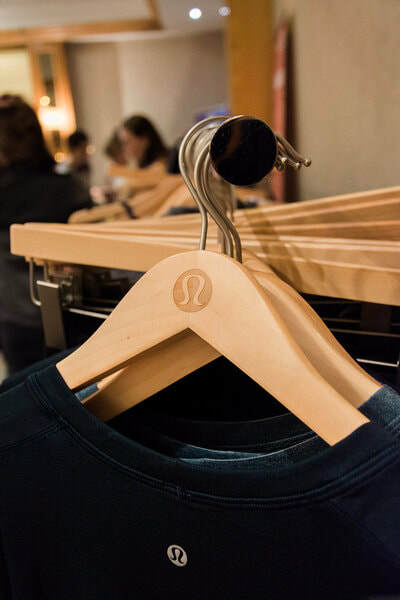 What you get: 4 unique classes, a healthy lunch, goody bag and much more! All held in a stunning venue. Due to the size of the venue places are limited. Please book early to avoid disappointment! ​For directions please click here. ​For an exclusive rate to stay at the the hotel the night before click here. Don't want to miss out on our next event? Enter your email below. 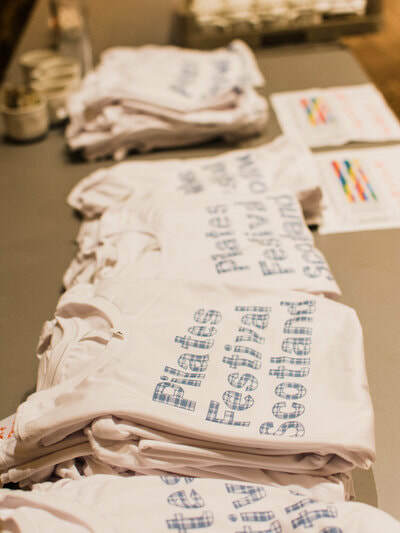 We don't spam and you will only receive an email from us with information about future events.